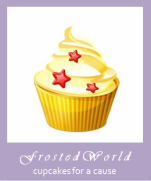 FrostedWorld has found a new home. www.frostedworld.com. Please click on the link to reach the new home.